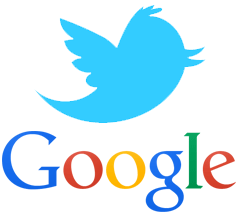 In February, Google and Twitter renewed their search deal and then earlier this month we spotted Tweets in Google being tested. 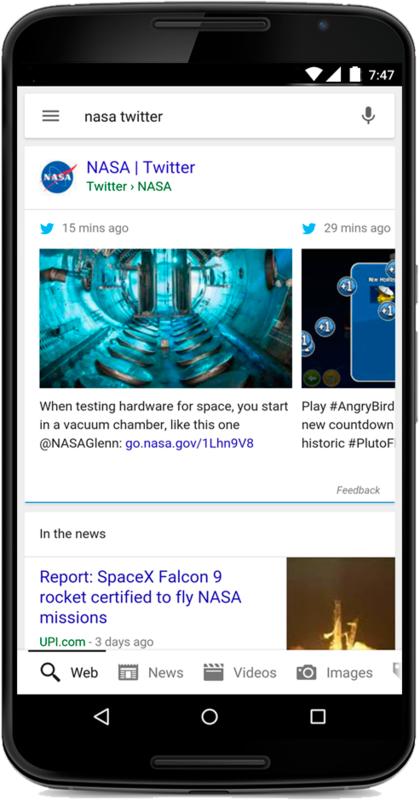 Well now it is official, both Google and Twitter announced yesterday afternoon that Tweets will now be in Google's mobile search results. 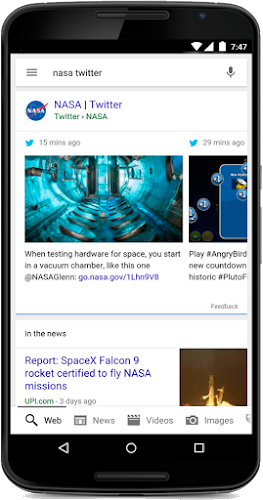 So Google is getting all this extra real-time content to show in their search results and Twitter is getting more traffic from Google. Right now, it is only showing up in the mobile Google search results, but desktop integration is coming. Also, Google won't tell us the rhyme or reason for when, why, what, etc tweets show up in the search results. Is it based on trending keywords? Is it based on the authority of a profile? Is it based on retweets, links, or something else? We don't know. But we can test and guess. But you can see the images yourself by opening up your smartphone and searching for popular names or trending topics. Danny Sullivan posted more details at Search Engine Land. Many wonder if this is another sign that Google+ is dead? Many wonder how SEOs will find a way to abuse this.